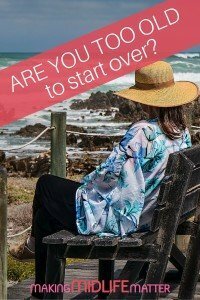 Are You Too Old To Start Over? I’m always harping on about trying new things, and I know it’s easy for me to say, but so much harder to do. Especially when trying something new is about starting over in a career. 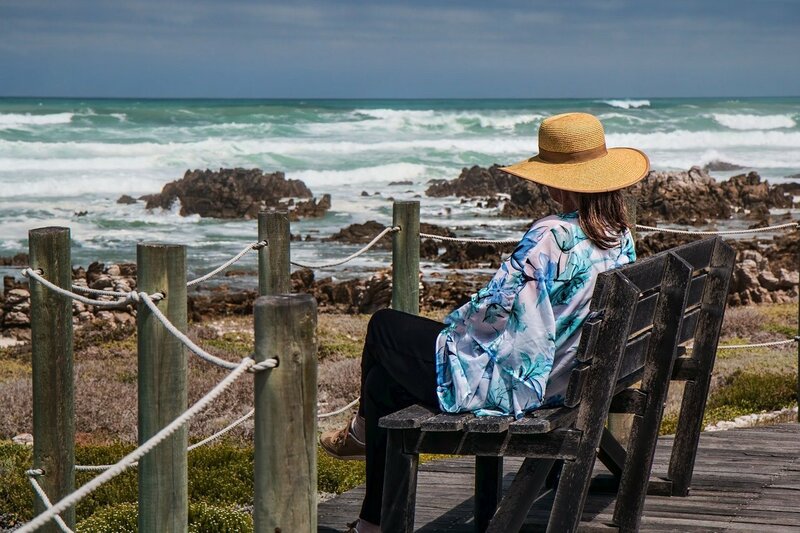 So today, for some inspiration, I’ll give you five people who did just that, started over at midlife (and beyond) as well as some steps for you to think about if this is something you’re interested in doing. Did you know that Harland Sanders (Kentucky Fried Chicken) was in his 50’s when he opened his first restaurant? Prior to that, he was a steam engine stoker and an insurance salesman before opening a service stations in his 40’s where he started serving meals out of the back. Laura Ingalls Wilder was 65 when she started writing the first of her twelve book series, The Little House on the Prairie. In fact, her daughter Rose was already an established writer and it’s her connections that helped her mother get her books published. Grandma Moses was in her 70’s before she started painting in earnest. Prior to that, she worked in embroidery and quilting, but arthritis made sewing too painful and she turned to a different medium in order to continue creating. Phyllis Diller was working as a journalist when she first appeared on “You Bet Your Life,” with Groucho Marx. That appearance led to an opportunity to debut as a stand-up comedian. Edmond Hoyle was in his 60’s when he first sold a book on the game and rules of Whist. It’s success led to other short books on backgammon, chess and other games, which were then compiled into “Mr. Hoyle’s Games Complete.” This publication created and popularized the phrase “according to Hoyle,” which was a phrase heard around the house when I was growing up. I still have a Hoyle book in my library and consult it on occasion! Then you need to think about your plan, the how. Do you need to save money? Go back to school? Move to a different state or country? Can you stay in your current job? Sometimes, the “how” is forced on you through a lay-off, but many still have a job and need to figure out whether the next step is to keep the job or leave it while working towards their passion. I can blog while working full time, but the more I write, the more time I want to spend writing and I’ve started contemplating doing this as a career. Finding a support group is also important. What’s that phrase….no man is an island? You need to connect with people and sometimes the best people to connect with are those that don’t know you yet. Maybe it’s a Facebook Group, a meet up group or other group of people, like fellow students, already doing what you want or working towards the same goal. Remember, sometimes you’re biggest fans might be your family. But sometimes it might feel like your family isn’t supporting you, so it’s important to find a group that will. 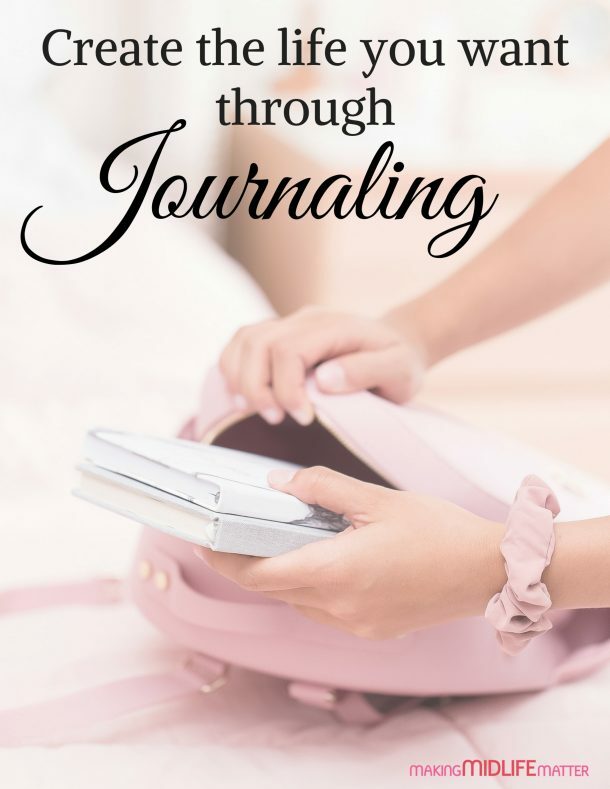 I’ve found a couple of supportive blogging communities on Facebook. We learn from each other and support each other, but I’m lucky that my husband is supportive too. So take that next step, but be prepared for what it means. Maybe a new job or going to school full-time means earning less money. Have you been putting any money aside or have you made lifestyle changes that will support earning less income? We are starting to pay down debt as we downsize our household. We’ve found that as we get older we need less anyway. While there’s no urgency, as I enjoy my job, I would love to know the freedom that comes with being able to do my job anywhere. What’s your passion? What step have you taken in the direction of your passion? This piece first appeared on Unfold and Begin.